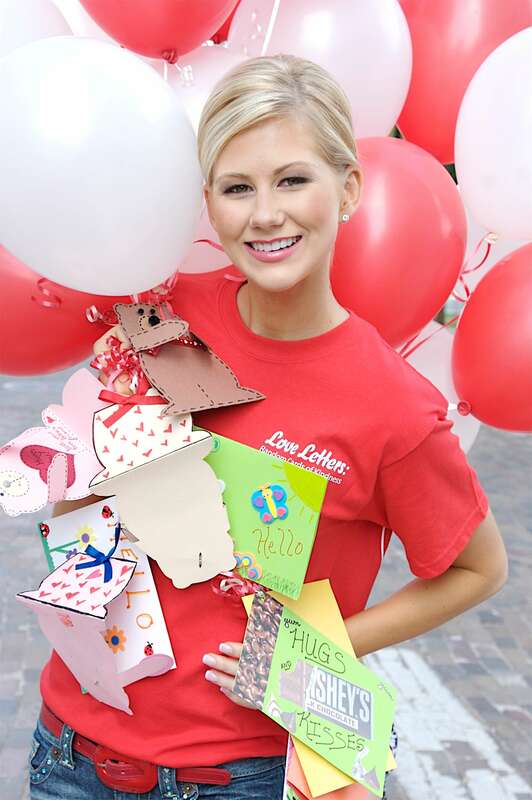 Kaitlyn Chana is a dynamic reporter, philanthropist, entrepreneur, speaker, and is known to many as a servant leader. She believes that storytellers are the bloodlines that bring awareness to the issues, and allow viewers to start conversations and make informed decisions that could impact their family, communities, and nation. 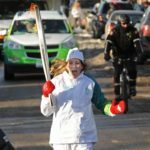 Kaitlyn is a media maven who has covered a wide array of stories from barricaded police standoffs, to medical technology used inside the operating room, to covering the Can-Am Sled Dog Race in Fort Kent, Maine. 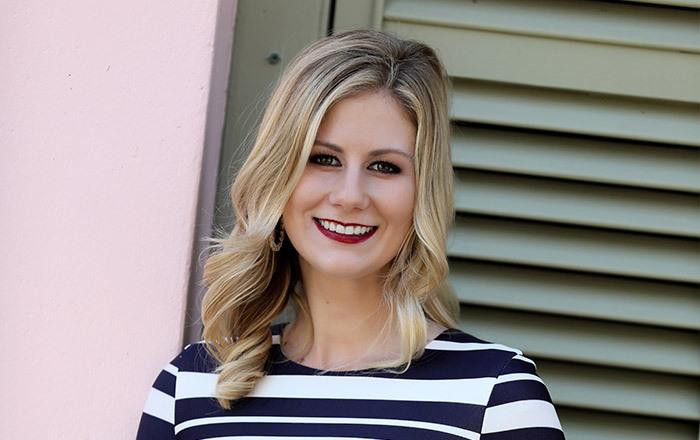 Reporting is a passion that came to Kaitlyn early in life – she started her career in high school, working at a government access channel in Orlando. 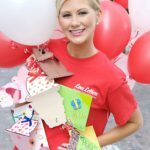 Her love for storytelling was fostered after spending time with children in the pediatric oncology unit through her previous nonprofit, Love Letters: Random Cards of Kindness, Inc. Their mission was to create positive and inspirational homemade cards for children with life-threatening illnesses. 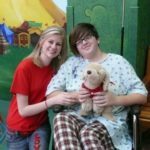 This organization began as an eight-grade project in 2005 and through it she was able to help more than 120,000 children going through treatments and surgeries. Those stories inside the sterile white wall hospital rooms lead her to the journalism industry. 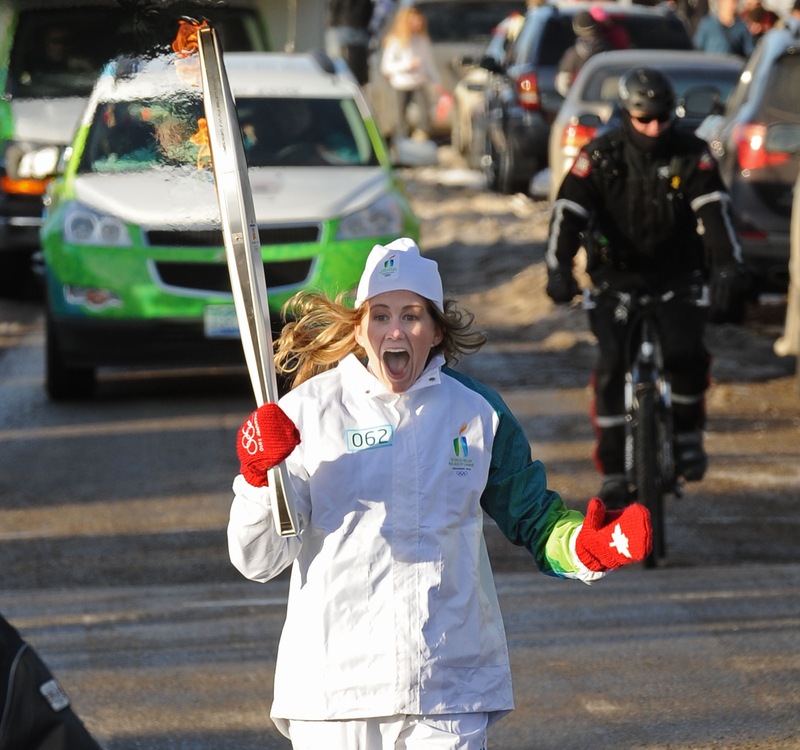 As a teenager, she traveled the country speaking about volunteerism as a Congressional Gold Medalist, a 2010 Winter Olympic Torchbearer, and as a spokesperson for the clothing store, Aeropostale. 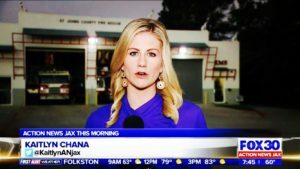 Upon college graduation, Kaitlyn majored in broadcast journalism at the University of Central Florida, minored in Writing and Rhetoric, and earned a Leadership Studies certificate. 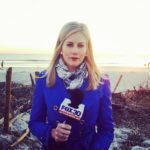 Afterwards, she planted her boots in Maine where she reported for two years for an NBC station; Kaitlyn researched, shot, wrote, edited, and anchored her stories daily. Kaitlyn approaches her day with the belief that everyone in life has a personal story; and whether it is one of excitement, desperation, hurt, or a driven message she has the desire to tell it. She is a journalist that strives for purpose, brings truth, and helps others. 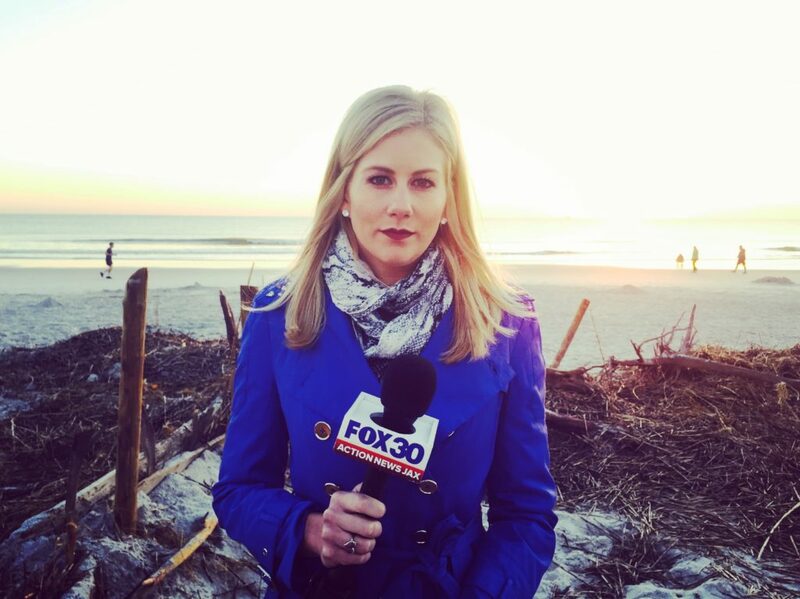 She has covered blizzards in the Northeast to hurricanes in Florida after joining Action News Jax in December 2015. Kaitlyn has the capability of making people feel at ease while informing the public on stories of the day. 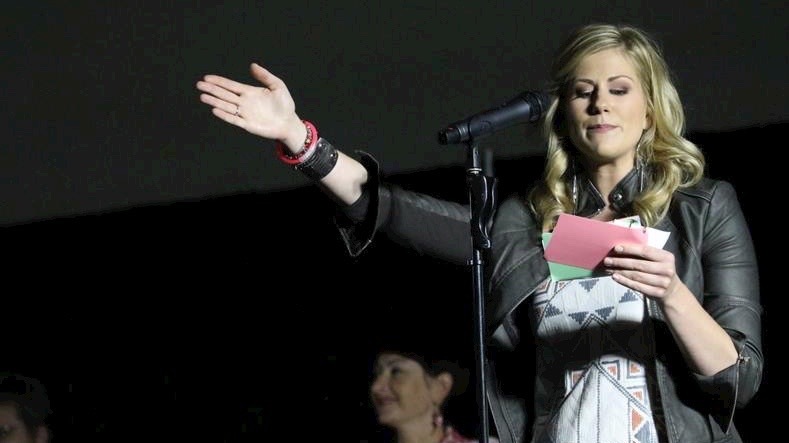 Kaitlyn is the Founder and President of a 501 (c) (3) nonprofit organization called, Reel Stories. Real People., Inc. Their mission is to use video-based digital media that advocates for an open dialogue through stories that inspire and educate the public on topics that are not typically showcased in traditional news media. This platform of storytelling allows our organization to give nonprofits, educational institutes, and people associated with a positive cause a voice to explain the purpose of what they’re doing for the betterment of society. Kaitlyn wears many hats in the community – she asks people to tell their story on a daily basis, which, in turn, compelled her to share her story with you. 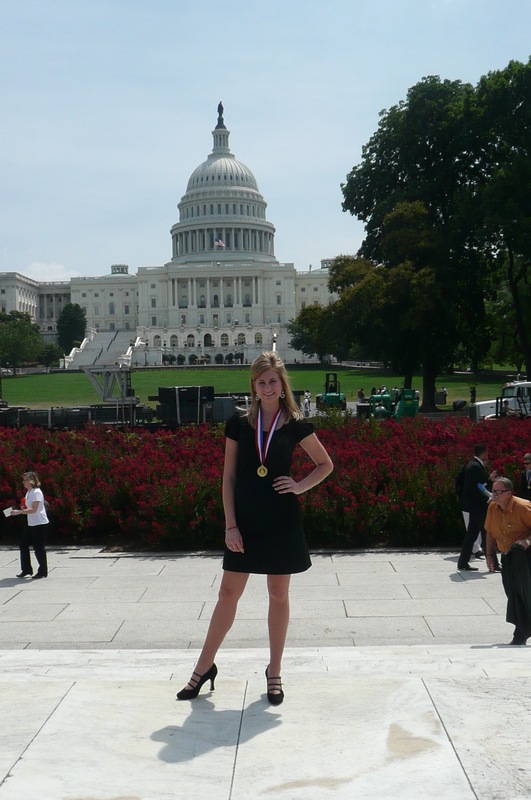 Kaitlyn is a survivor of three different eating disorders: anorexia nervosa, bulimia nervosa, and binge eating disorders. 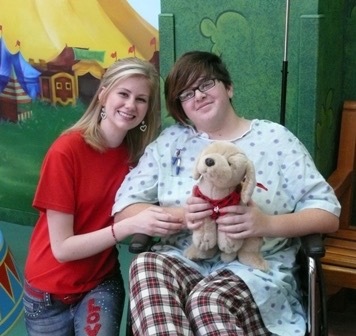 For about ten years her weight talked when she couldn’t verbally say how she was feeling. She uses her pain in an effort to educate people about this mental illness. 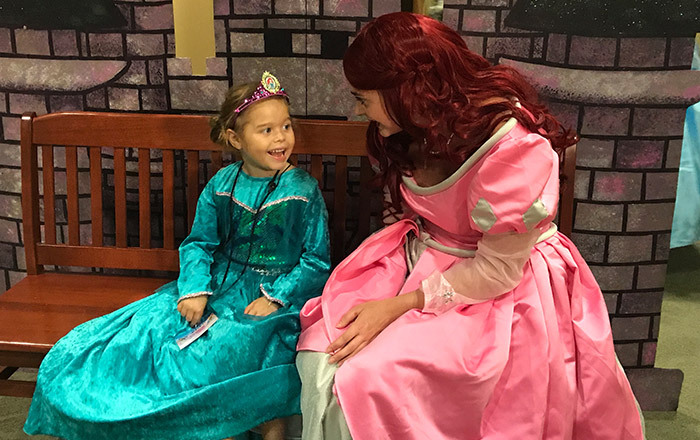 Kaitlyn lives by the motto, “It only takes one person to move a mountain and then others will follow,” and she hopes that quote inspires others to do the unimaginable. 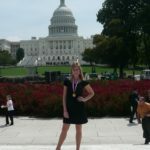 To learn more about Kaitlyn, visit KaitlynChana.com, there you’ll learn more about her passions and pursuits.